The Chickasaw National Recreation Area is located in Murray County in Oklahoma. It was established as a national recreation area in 1902 and is one unit of the national park service sites in Oklahoma. The site encompasses the foothills of the Arbuckle Mountains near Sulphur. The national recreation area consists of the Platt National Park and Arbuckle Recreation District. It was initially recognized as the Sulphur Springs Reservation and was re-designated as a national park in 1906. The final designation as a national recreation area was finalized in 1976 to include nearly 9,900 acres in total land area. There are more than 1.2 million tourists who visit this national recreation area each year. The site historically belongs to the Chickasaw nation noted for its mineral and naturally fresh springs. These springs are noted for their healing powers, too. The Chickasaw sold this land area to the US Government in fear that a private resort might take over the land, just like what happened to the Hot Springs in Arkansas. This is another entry into the list of national park service sites in Oklahoma. The Washita Battlefield is located in Cheyenne, Oklahoma. 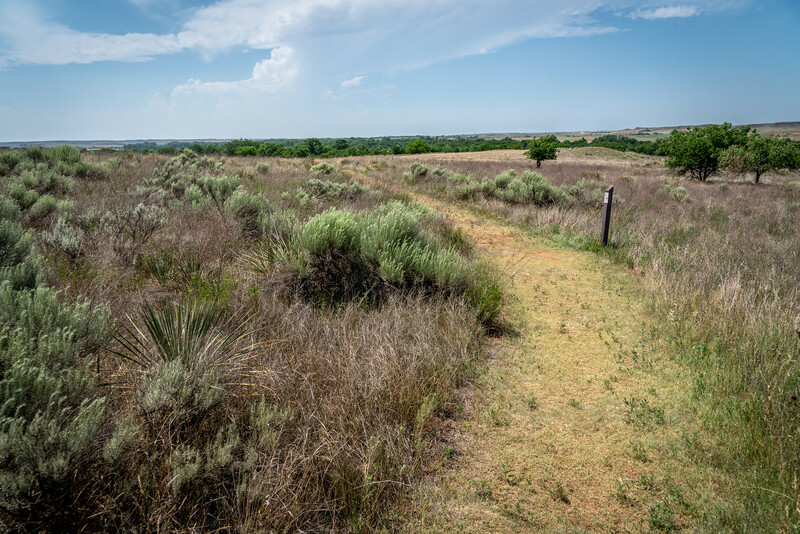 The national historic site was established to protect, preserve and interpret the site of the Battle of Washita in the village of Chief Black Kettle in Oklahoma. The site is also considered as a National Historic Landmark. In 1868, the village of Chief Black Kettle was attacked by the 7th US Calvary troops under the command of Lt. Col. George Custer. It was then considered as a significant strike to reduce Indian raids on frontier settlements. But this attack was controversial since the Indians considered the attack a massacre, and not an actual battle. For this, Chief Black Kettle was also honored for his continued fight for peace despite meaning that he had to give up his life in the process.